What kinds of jobs are allowed on Adobe Talent? 6.5 For use of the Job Listing Service, don’t post any listings that point to specific work contests or other opportunities that solicit customized and unpaid creative work from creative professionals. Any such postings may be removed without refund. Not sure if your job qualifies as spec work? Visit http://www.nospec.com/faq. I have a Behance account but I get an error that says I cannot post a job because of my location. What's going on? At this time, Talent Search is only available in countries that are supported by the Adobe Anyware billing system. Your country/region may be added at a later date. I’m getting a lot of applications from people that aren’t located in my country/region. Is there a way to stop that? 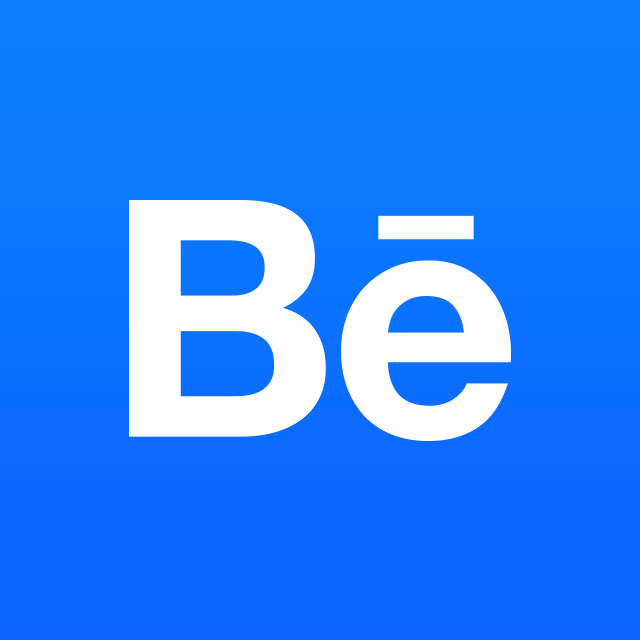 Behance is a popular website for creatives all over the world. Behance jobs are open for any member to apply to as we do not geo-restrict applicants. If your search will be strictly limited to applicants living close to your place of work, we recommend stating this explicitly in your posting. Applicants provided by our Talent Search algorithm will only send local applicants unless otherwise specified. How do I get an invoice for Adobe Talent? To view your billing details and get an invoice, click on Jobs > Billing. Depending on your account type, you may need to visit Adobe.com to get your invoice, but follow the prompts on that billing page and you should be all set. I’m not happy with my search. Can I get a refund? Behance doesn't offer refunds on Talent Search, but you can cancel your membership at any time. Memberships last 30 days from the last time you were billed. If you still have any questions, be sure to reach out to our Community Support Team.